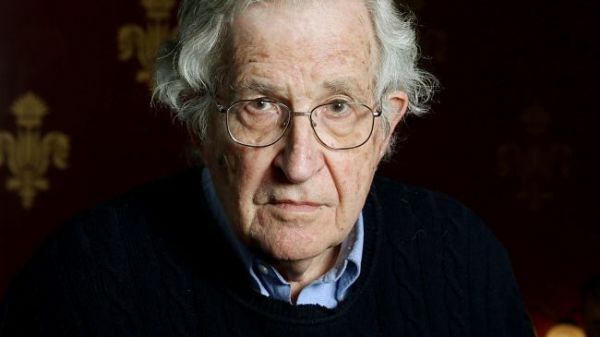 Renowned political activist and MIT Emeritus Professor Noam Chomsky blasted Julian Assange’s recent arrest as “scandalous” and “deeply disturbing” for a number of reasons. 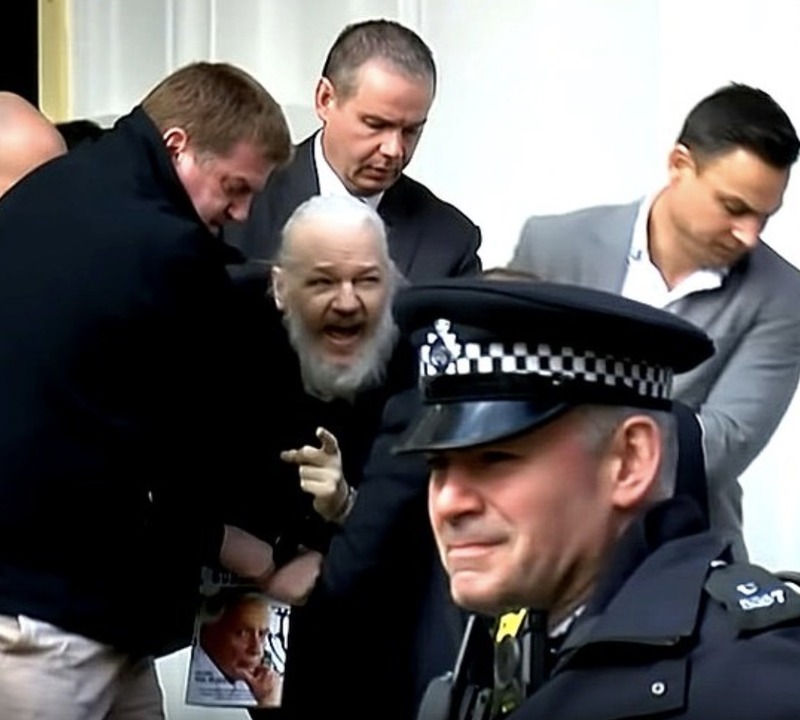 Assange, the founder of WikiLeaks, was arrested on Thursday morning by London’s Metropolitan Police on the charge of skipping bail. His looming court appearance for skipping bail is the least of his worries. 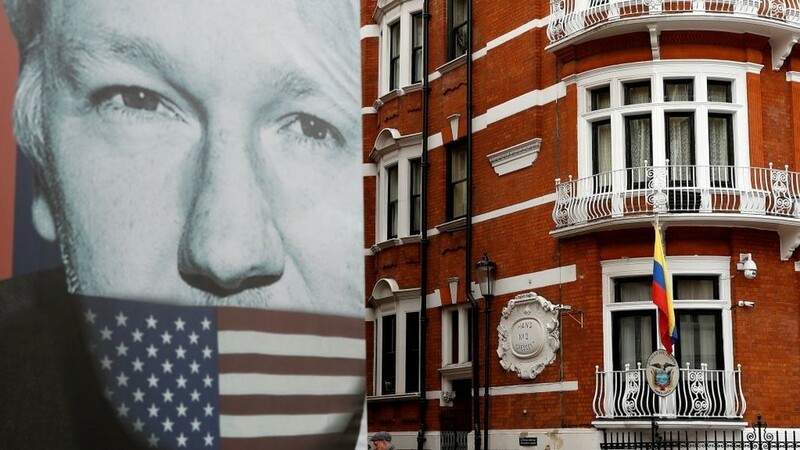 Assange was holed up in the Ecuadorian embassy for seven years to avoid potential extradition to the United States for publishing classified military information. Chomsky, who has been highly critical of America’s military policies and President Donald Trump, spoke to Amy Goodman from Democracy Now, explaining why the arrest is so concerning. “The efforts to silence a journalist who was producing materials that people in power didn’t want the rascal multitude to know about—OK?—that’s basically what happened,” Chomsky said. Chomsky compared Assange’s arrest with former Brazilian president Lula de Silva, who was prevented from running in the 2018 Brazilian elections and is now serving time in prison. Chomsky said these two cases are evidence of “soft coups” where individuals seeking to challenge modern day power structures are being “silenced” by those who benefit from the status quo. “Under the Lula government early in this millennium, Brazil was the most—maybe the most respected country in the world. 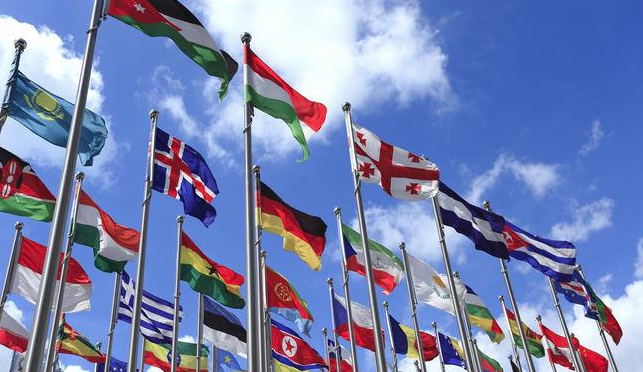 It was the voice for the Global South under the leadership of Lula da Silva. Notice what happened. There was a coup, soft coup, to eliminate the nefarious effects of the labor party, the Workers’ Party,” Chomsky said. Chomsky drew a historical analogy with Italian dictator Benito Mussolini’s arrest of Italian philosopher and politician Antonio Gramsci, who was writing actively against Mussolini’s fascist government. “Assange is a similar case: We’ve got to silence this voice. You go back to history. Some of you may recall when Mussolini’s fascist government put Antonio Gramsci in jail. The prosecutor said, ‘We have to silence this voice for 20 years. 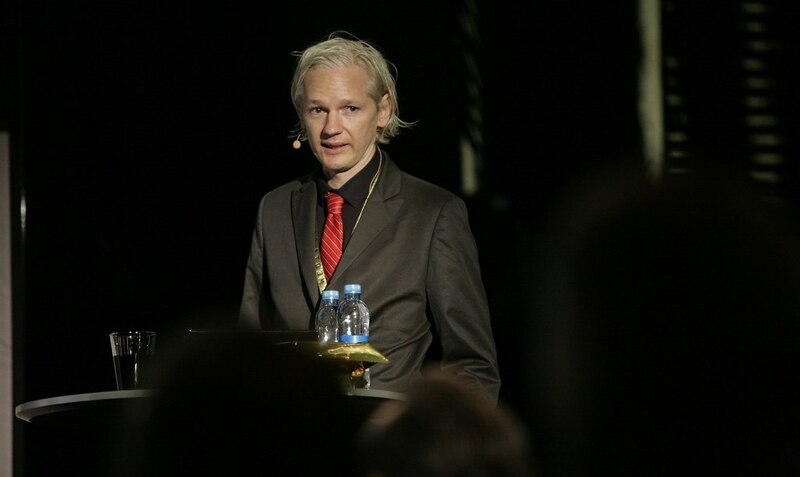 Can’t let it speak.’ That’s Assange. That’s Lula,” Chomsky said. 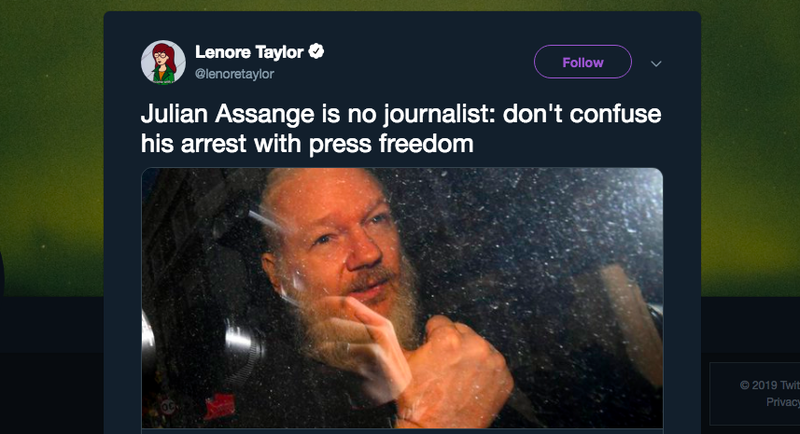 The linguistics professor also said Assange’s arrest demonstrated the US is comfortable overstepping its territorial boundaries to prosecute those who are critical of its government. He labeled the sudden Thursday morning arrest as “shocking” and a chilling warning to journalists around the world. See the full video below. We’d love to hear from you in the comments section, sharing your own perspectives or links to resources that help to provide more context to this story. 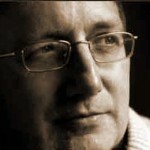 The current propaganda era in the West – there have been others – during which investigative critical journalism effectively is silenced by the powers-that-be (whoever they are), began with 911, and Chomsky joins the powers-that-be in painting any scrutiny of 911 as the work of conspiracy theorists; so I find his outrage at the arrest of Assange disingenuous. We will not have dealt with the coup d’etat in the US until we succeed in uncovering the truth of how 911 was organized and who was involved. Assange was making substantial progress toward this goal. This is the reason he has been singled out. Britain consistently has shown itself to be a willing collaborator with the US in this project. The most similar case is Daniel Elsberg and the Pentagon papers. The NYT published both Elsberg’s and Assange’s material. The anti-war movement in Elsberg’s era was far deeper than it has been during Assange’s era and the latter has been far more effectively stamped out than was the former. Chomsky should revisit his view of 911 and go beyond the rather obvious role which the suppression of Assange plays in the aftermath of the 911 coup d’etat. Assange has certainly done a lot to reveal the reality of US imperialism. Can you explain what the “9/11 truth” is that you refer to? Or perhaps you could present the evidence in the form of an article on Ideapod? I’d be interested to invite people onto the site to have a discussion exploring the evidence. Perhaps the presentation of this evidence could also explain what you see as so wrong with Chomsky’s position. Personally, even after reading that article you linked to above, I still see the burden of proof for presenting irrefutable evidence on the theory of “9/11 truth” being with those who are presenting that theory, as opposed to those who are being asked to respond to it. For those reading this, here’s the video of Chomsky critiqued by the first article linked to in the comment above. The best research of which I know on this topic is that assembled by Architects & Engineers for 911 Truth. The website linked above reports on the progress of a judicial investigation instigated by A&E911. Also on this site, under EVIDENCE, is a collection of data which constitutes evidence. 911 is the most important political event of the current era because it has led to the vast expansion of US empire and the associated human suffering. 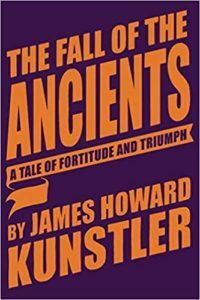 Surely anyone interested in human rights and global governance has followed the unfolding of events since 911 with close interest. I submit that such a person cannot fail to see the deception of the officially accepted version of what ooccurred. It is not what is charged in the media. We must wait for a trial where evidence can be presented and a defense presented. Then a jury will decide. It should not be decided by the media or philosophers. How could I have an opinion when all I hear are opinions by people that may not have any more access to the facts than I do? Let this play out, time is needed to allow fair results. I am using the term “truth” as follows: critical thinking looks past the accepted historical narrative and attempts to explain that which is not logically explained by official documents. It is similar to critical legal analysis. In the context of 911, the point is that the official narrative (as, for example, written in the 911 Commision Report) does not explain any of what was incontrovertibly observed on the day, as well as before and after the events of 911. Is this the sort of material in which people here have an interest? Vox clamantis in deserto.